CAVES OF TOIRANO (half an hour from the B&B Arvé). 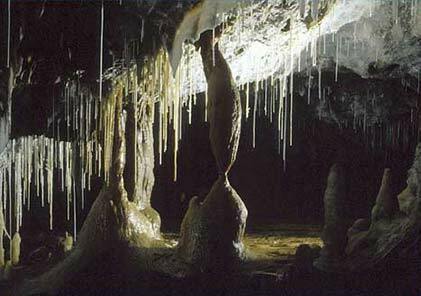 In 1950, some people from Toirano, who were passionate about caving, discovered a series of internal rooms that follow a path of about 1.300 meters, marvelous for the richness and variety of natural concretions. Ticket office hours: 9.00-12.30 and 14.00-16.30. The tours are guided and with limited number – Duration 70 minutes. 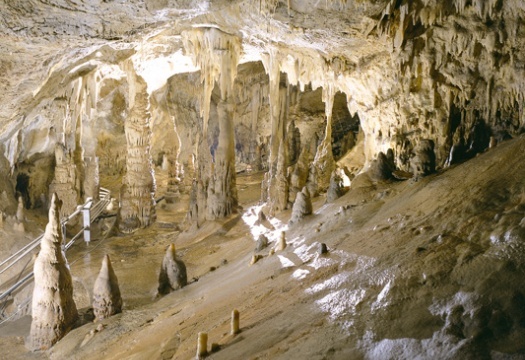 The ticket for the Caves allows the free visit of the Ethnographic Museum of Toirano and the reduction on the admission fee of all the Italian Caves and the Archaeological Museum of Finale Ligure. CAVES OF BORGIO VEREZZI (40 minutes from the B&B Arvé). The caves of Borgio Verezzi offer a tourist route, which runs for about 800 meters inside large rooms, including huge blocks that have been detached from the vault in remote eras. The visit lasts about 1 hour. Admissions at: 9.30am – 10.30am – 11.30am – 3.00pm – 4.00pm – 5.00pm. Closed on Mondays (except holidays), December 25th and January 1st. 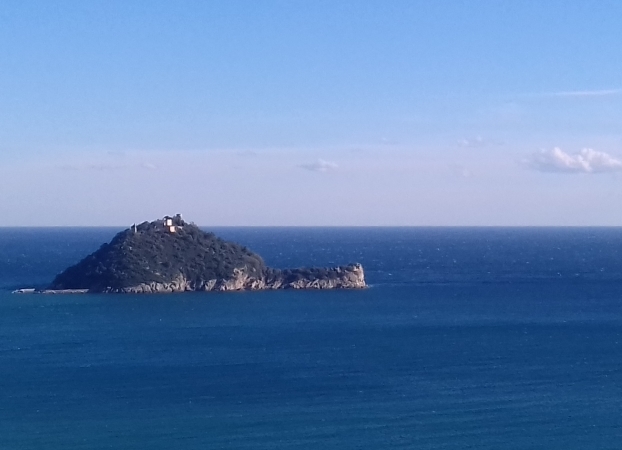 GALLINARA is a small island located near the Ligurian coast, in front of the Municipality of Albenga to which it belongs. The island takes its name from the wild hens that populated it in the past. It’s home to one of the largest nesting colonies of the royal seagulls in the Ligurian sea and has two diving spots: Christ the Redeemer or Punta Falconara (44 ° 01’24.75 “N 8 ° 13’33.96” E) and Punta Sciusciau (44 ° 01’34.08 “N 8 ° 13’44.77” E).